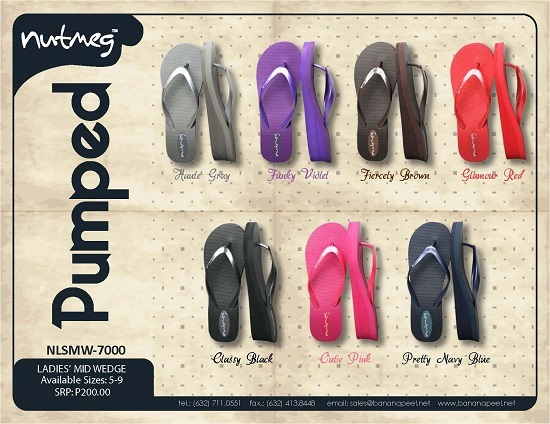 Nutmeg Flip flops are definitely not new to me, considering I own a few pairs myself. 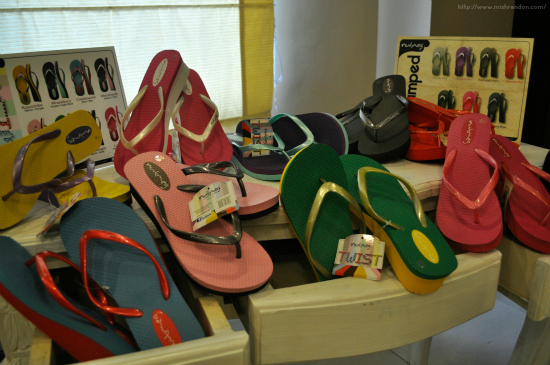 They're too affordable that you can't resist nor regret buying one or two or three pairs. 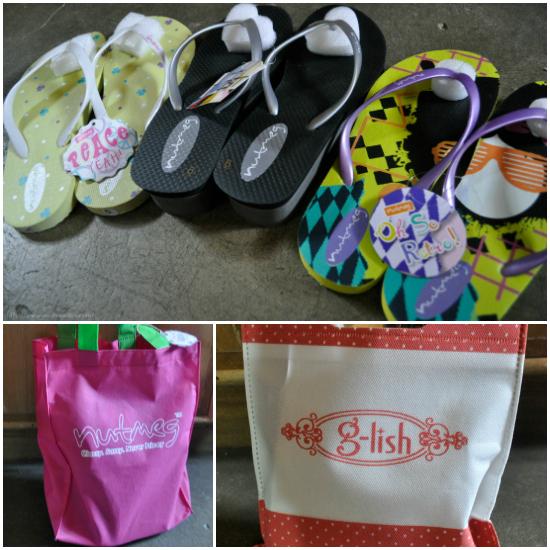 :) Each pair ranges from P60.00 to P200.00 only! A new sensation to tickle your soles has come to town. 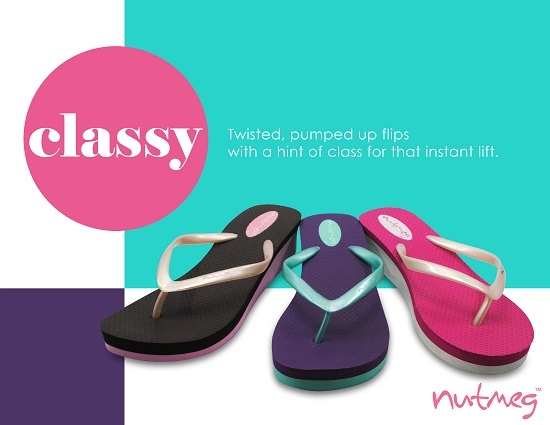 From the sister brand Banana Peel, Nutmeg flip flops are made to cater to the young and fancy, free spirited individuals who just can’t get enough of the flip flop craze but are mostly budget-conscious. 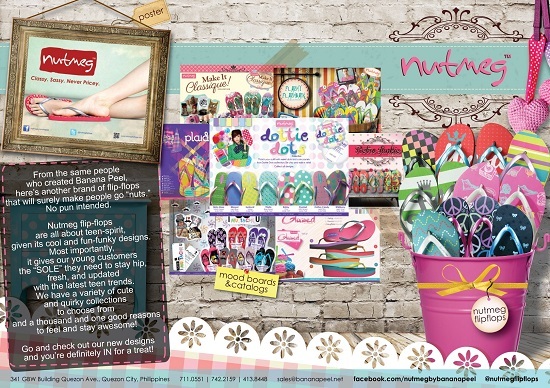 Nutmeg flip flops come with a variety of cute and quirky collections made from durable materials. Expressing oneself through unique designs that spells comfort and fun, being classy and sassy is never pricey. 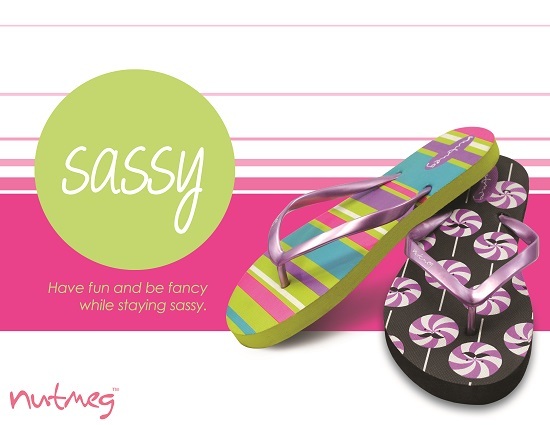 Last week, I was invited to Nutmeg's First Blogger and Press Forum entitled Sassyfied where I was able to witness the evolution of Nutmeg flip flops, as well as it's future. The event serves as the brand's transition period of showcasing designs ranging from quirky to classy-sassy. Nutmeg has been catering to teenage girls since 2010. Its affordable price, coupled with cute designs made it an instant hit among its market. 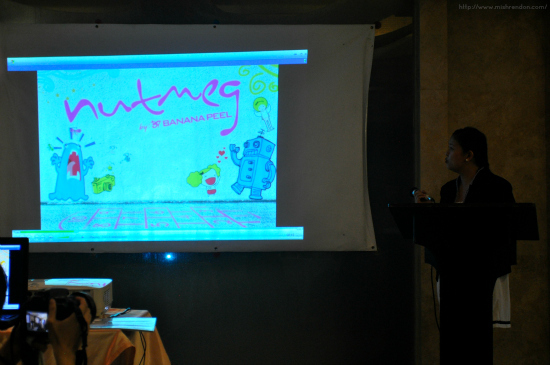 However, the need to innovate Nutmeg's tween image that highlights cartoon printed graphics also signifies that like other teens, Nutmeg has room for improvement. 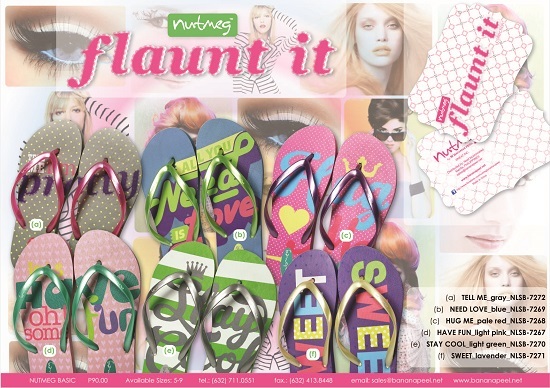 "Basically, what we did this year was to relaunch Nutmeg's image as a flip flops brand that bridges the gap between the tween spirit and the lady image." 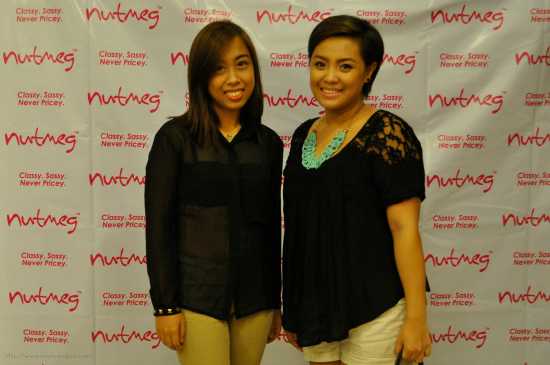 Nutmeg's Brand Manager Hazel Andres said. 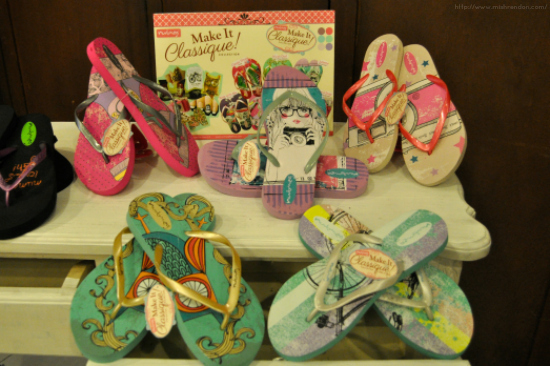 The idea to combine sassy and classy elements into one design and exhibited on every pair is a testament to its tagline “Classy. Sassy. Never Pricey.” makes Nutmeg capture the spirit of every teen. So go classy and be sassy. Have fun indoors or outdoors. Wear it inside your home, or travel with it outside the city. 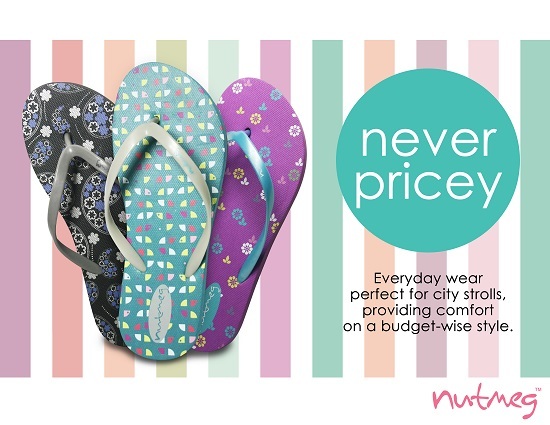 Fun under the sun, or play in the rain, Nutmeg flip flops is your companion in all things fun and fancy.